Inspired to begin caring for your skin and yourself, both inside and out? Apply to become part of the Janesce family as an approved stockist. We work in partnership with clinics and beauty therapists who are pursuing a holistic approach to skincare. If you have not yet embraced the wellness trend in your clinic Janesce offers you the opportunity to do so through our products, philosophy and training. 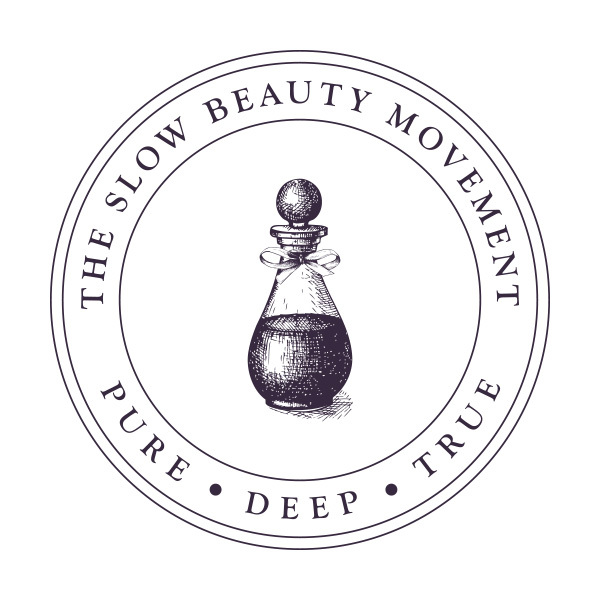 Join us in expanding the influence of the Slow Beauty Movement, which champions a holistic approach to skincare with a focus on organically-based, natural products, dermo-nutrition, wellness and total body health. This is a journey for everyone, and we work with beauty therapists at all stages of the journey who demonstrate desire and commitment. 3. Receive email with a link to marketing materials to begin promoting “coming soon!” and confirm training date attending. 4. On completion of Bestow University and Janesce University training programme your ‘Janesce Opening Order’ will be emailed for confirmation and payment before dispatch. 5. Be loaded onto our website, in our mail system and stockiest folder. 6. Receive your Opening Order including gift for completing the Bestow and Janesce University and marketing materials from Janesce HQ. 7. 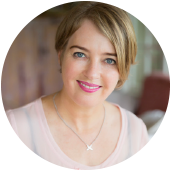 Enjoy introducing Janesce and Bestow to your clients and learning to work from within! What is your clinics skincare philosophy and what appeals to you about Janesce? We will be in touch shortly by email with the outcome of your application. If approved, you will be sent an email invitation to complete ‘Bestow and Janesce University’ training programme. (At least one senior therapist from each clinic must graduate from Bestow and Janesce Universities before your Opening Order will be dispatched. We encourage you all to do it!) You will also receive an email with a link to marketing material and confirmation of your training dates.